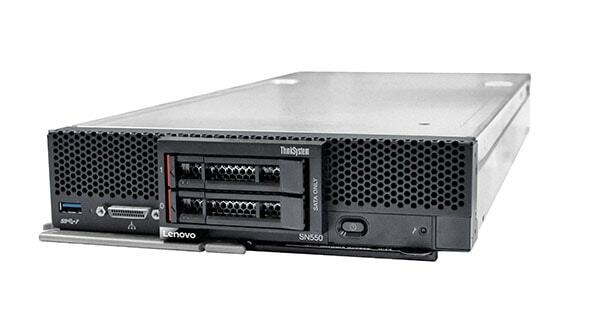 The Lenovo ThinkSystem SR530 is an affordable, dual-socket 1U rack solution for small businesses to large enterprises that need optimized performance and flexibility for future growth, along with enterprise-class reliability, management, and security. Designed to handle a wide range of workloads, it can manage increasing data and large files. With its high levels of reliability and uptime, it can be at the heart of your web presence. 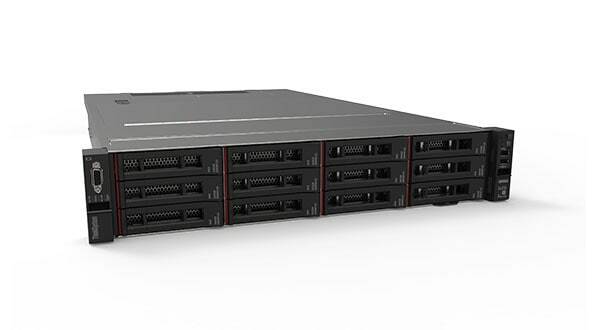 The Lenovo System SR550 is dual-socket 2U rack system for small businesses, distributed environments and large enterprises that need essential performance and storage capacity, flexible I/O, and the resiliency to keep their workloads running. Designed to handle a wide range of workloads, it is a cost-effective solution to perform complex analytics on structured and unstructured data and can manage increasing data and large files shared within an organization. This server is also well-suited for collaboration applications. 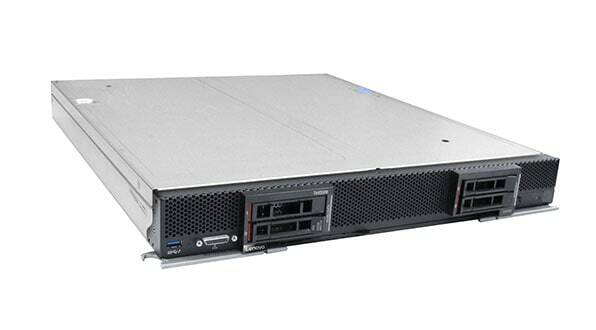 The Lenovo ThinkSystem SR570 is a1U2P rack server that can be used for private/public cloud, virtualization, and traditional IT workloads. A perfect balance of performance, memory, and flexible storage configurations coupled with enterprise-class server management make this an ideal choice for enterprises and service providers. 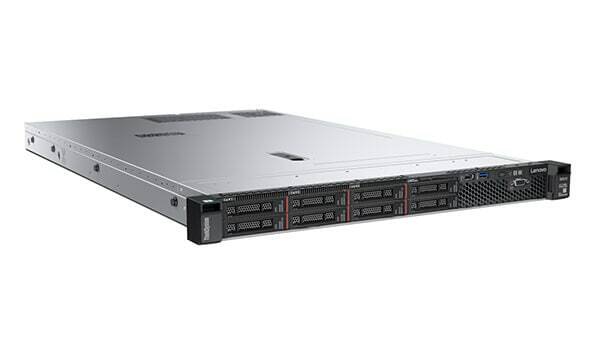 The Lenovo ThinkSystem SR590 is an optimized 2U2P rack server that balances expandability, connectivity, memory, performance, reliability, and manageability. It is the ideal platform for public or private cloud, small-to-medium business and enterprise workloads, which need an optimized mix of compute and storage. 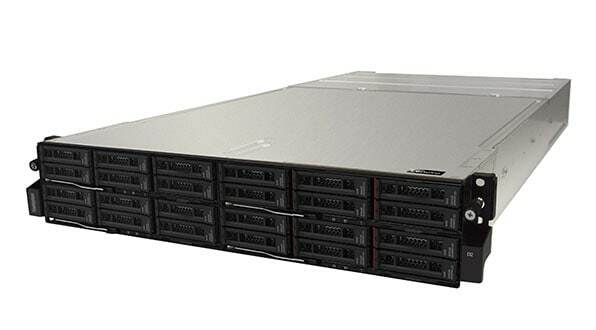 Featuring the largest capacity and highest performance in Lenovo’s 1U server portfolio, the Lenovo ThinkSystem SR630 can handle almost any workload in the data center. Transform internal IT into an agile and resilient cloud, perform complex analytics on structured and unstructured data, or reduce TCO while improving resiliency and performance of virtualized Microsoft SQL Server transactional systems. 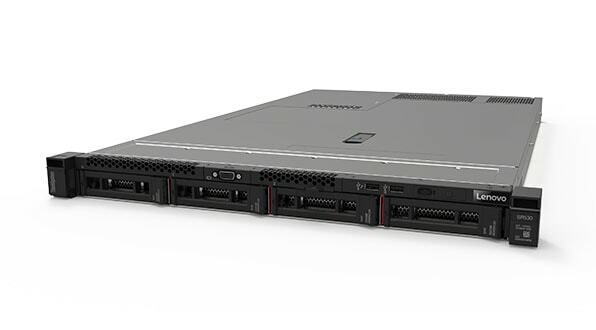 From IT infrastructure to high-performance computing (HPC), cloud-native applications and virtualization, the ThinkSystem SR630 offers clients flexibility and scalability with a wide selection of processors, drives, and network interfaces. It is common knowledge that the 2U, two-socket server is most prevalent in the industry. 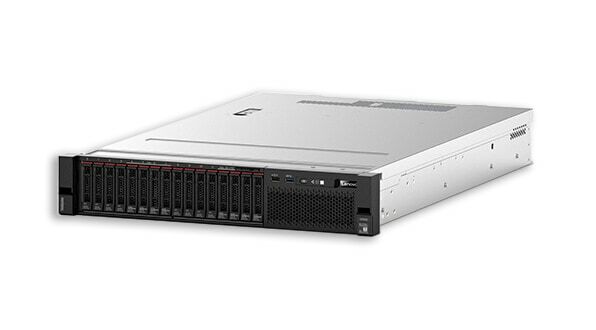 For medium to large enterprises, government and education, the Lenovo ThinkSystem SR650 is a great choice for this server type. It’s a versatile, business-critical server engineered to support the highest levels of performance with 205W CPUs, low latency NVMe drives, and high power GPUs for a wide range of workloads. Customers can transform their internal IT infrastructure into an agile and resilient cloud, perform complex analytics on structured and unstructured data, or reduce time to value with pretested hardware configurations. The Lenovo ThinkSystem SR670 delivers scalable performance for HPC and AI workloads demanding best-of-breed GPU acceleration. By supporting up to 4 GPUs, including the latest NVIDIA Tesla V100 architecture, the SR670 provides the perfect balance of performance, density & TCO. The SR670 provides the latest in performance and reliability with a scalable solution for enterprise and research. The Lenovo ThinkSystem ST550 is a scalable 4U tower server that features the performance and reliability you expect from the data center, delivered in a package optimized for office environments. Enterprise-class security, affordability and its ability to run office-quiet make it ideal for under-desk, deskside, or rack-mount use. It is optimized for email/file/print serving, web serving, IT infrastructure, virtualization, VDI, and private cloud. 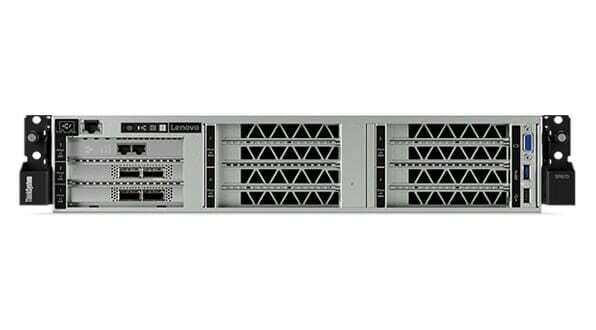 The ThinkSystem SN550 is a new two processor node with 24-DIMMs that is perfect for private or hybrid cloud deployments, virtualization or consolidating multiple past generation servers onto one blade. The SN550 was designed to handle the latest in memory technologies, faster NVMe disk drives, and latest networking technologies, while being compatible with your current Lenovo Flex chassis. The ThinkSystem SN850 is a four CPU, 48-DIMM blade that is perfect for mid-sized databases, core business applications like ERP and CRM, and consolidating multiple past generation servers onto one blade. The SN850 was designed to handle the latest in memory technologies, faster NVMe disk drives, and latest networking technologies, while being compatible with your current Lenovo Flex chassis. 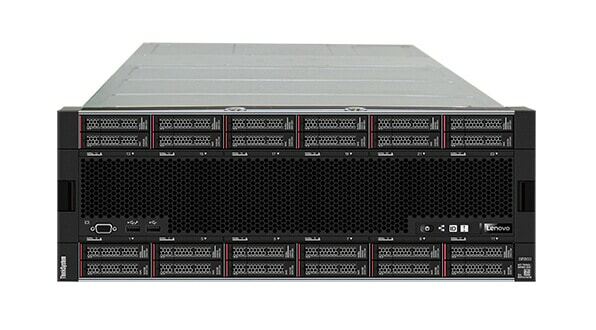 The Lenovo ThinkSystem SD530 is an ultra-dense 2U four node (2U4N) system that defines IT adaptability. Designed to deliver today’s critical workloads like virtualization, hyperconverged infrastructure, and cloud; SD530 is also a high performance computing (HPC) platform, for the workloads of tomorrow like artificial intelligence (AI). 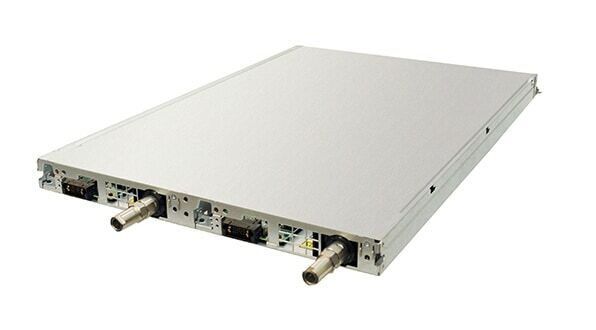 Combining the efficiency and density of blades with the value and simplicity of rack-based servers, SD530 could very well be the most adaptable server on earth. The ThinkSystem SD650 is the next generation of Water Cool Technology (WCT). Featuring two independent two-processor nodes in a tray, and six trays per chassis, the ThinkSystem SD650 utilizes warm (up to 50°C) water to cool the components, saving up to 40% on energy costs while running in constant turbo-mode, and in nearly silent operations. 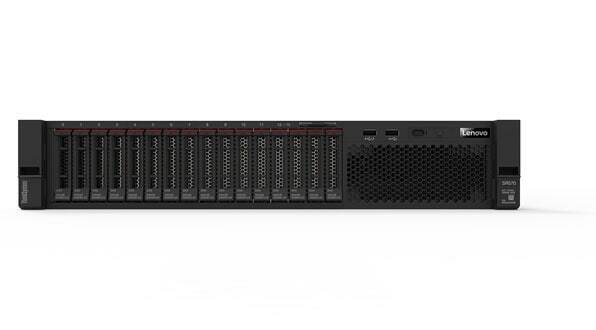 The Lenovo ThinkSystem SR850 is a dense, 2U four-processor server designed for exceptional price for performance and flexibility to grow with business needs. Built for standard workloads like general business applications and server consolidation, it can also accommodate high-growth areas such as databases and virtualization. The ThinkSystem SR850 gives customers the flexibility to configure for performance and reliability along with high memory and storage capacity. 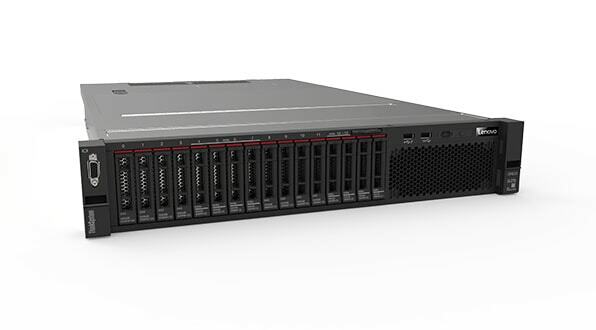 The Lenovo ThinkSystem SR950 is designed for your most demanding, mission-critical workloads such as in-memory databases, large transactional databases, batch and real-time analytics, and virtualized server workloads. The powerful 4U ThinkSystem SR950 can scale from two to eight Intel® Xeon® Scalable processors. 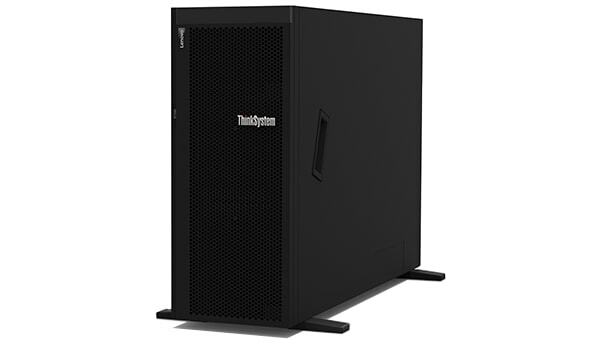 The ThinkSystem SR950 modular design provides rapid upgrade and servicing with easy front or rear access to all major subsystems, helping to reduce service costs. XClarity Controller is the management engine inside every ThinkSystem server. XClarity Administrator centralizes management of your ThinkSystem and ThinkAgile infrastructure. 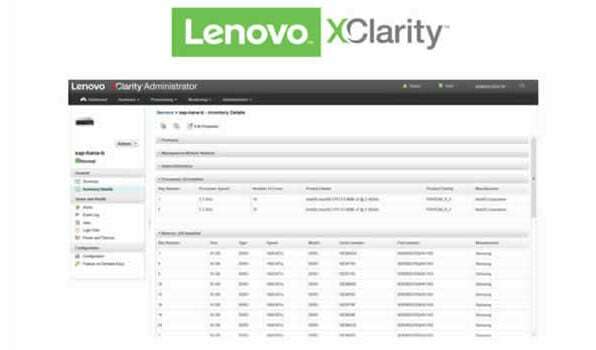 With Redfish APIs and XClarity integrators you can extend existing processes to include Lenovo infrastructure.